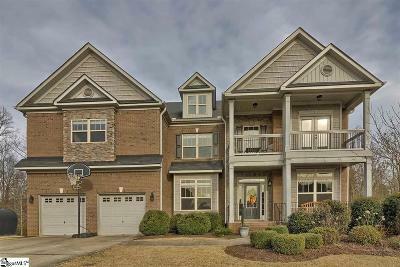 Creekwood is a newer subdivision in Simpsonville, SC in an affordable price range with fantastic amenities! Creekwood amenities include a pool, playground, sidewalks, common areas, and public lights. 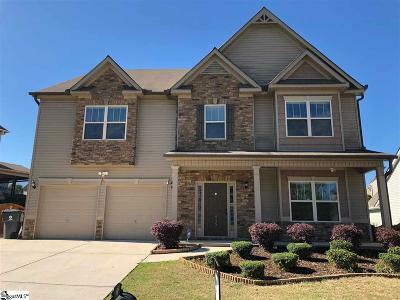 Home prices are typically between $200,000-450,000k and you will find homes with 3 bedrooms and 2 baths up to 6 bedroom and 5 bath options, though rare. There are 248 home sites in Creekwood Subdivision. 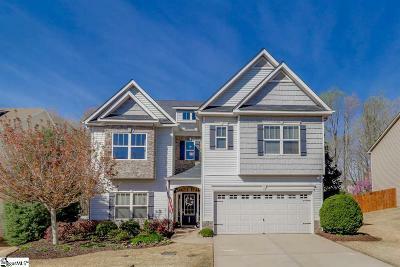 As you drive through the subdivision, you will streets like Creek Shoals Dr, Chatburn Ct, Meadow Blossom Way, Kinner Ct, Hawkhurst Ct, Felhurst Ct, Meadowrise Ln, River Summit Dr, Wild Meadow Dr, Weycroft Ct, & Tennyson Ct. 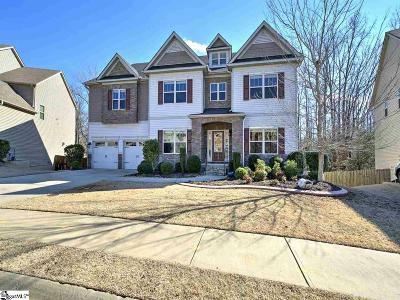 Most of these spacious homes for sale have a modern floor plan and are two-story. Not only is there a beautiful walking trail, but it has all the amenities of a resort, including a pool! 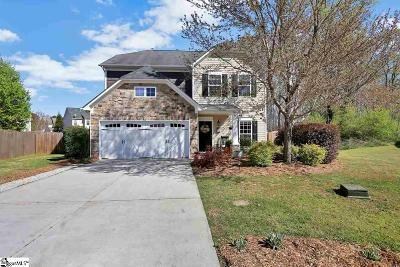 The great attraction of Creekwood real estate is its proximity to the city and yet it is in the country. 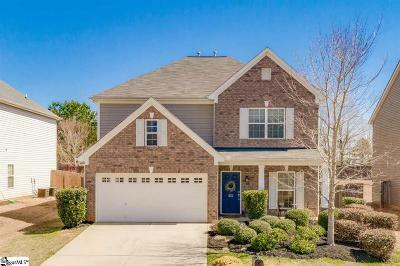 Looking for Creekwood real estate? Browse the listing below or create a custom search. Have a real estate question? Contact a Carolina Realty Upstate Realtor today! Shom and Heather Kostyra, (864)-275-7153 or (864)-363-2800.